Tesla is from a breeding we've been very excited about for awhile; Fiesta and Dario. She is a sweet, pretty girl and we are so excited to watch her grow. We are hoping for a great future for Tesla and her half-sister Una. Watch for both of these girls in the show ring! 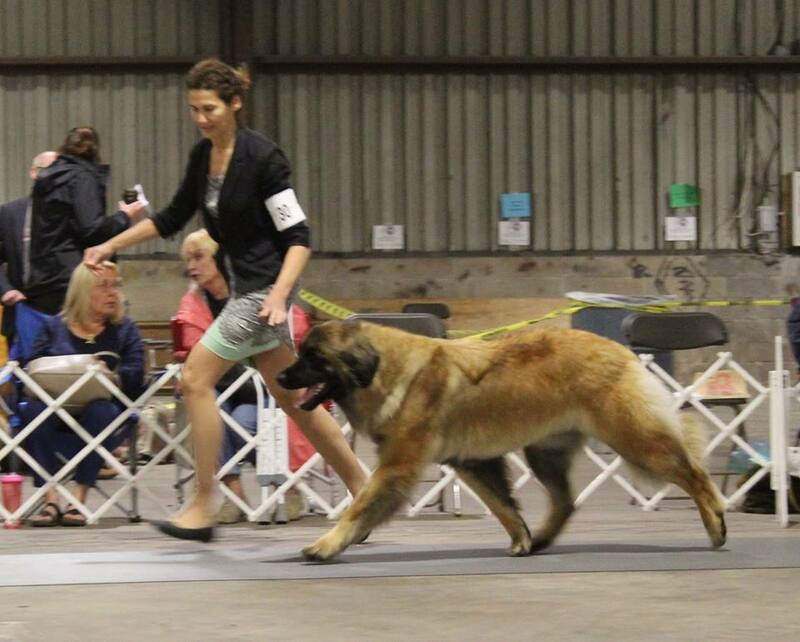 Update: Tesla finished her Championship at 22 months!